Founded in 1996, Rakuten LinkShare is one of the oldest affiliate networks still in existence today. With just over 1,000 advertisers, it is significantly smaller than Commission Junction (who has over 2,500 advertisers). Still, it’s worthwhile to look through their advertisers and use them to compliment display advertising as well as affiliate offers you may have from other networks. Overall Rating: 3.75 out of 5. What We Like: User-friendly admin control panel, robust support documentation. What We Don’t Like: Sporadic payment schedules, limited amount of advertisers. Publisher Language Requirement: There is no specific language requirement in their Publisher Membership Agreement. Prohibited Publisher Content: Racial, ethnic, gender, religious, sexual orientation, age, or disibility discrimination; libelous or harassing content; obscene, pornographic, or sexually explicit content; gambling; illegal substances; terrorism; IP rights violations; harm to minors; impersonation of any person or misrepresentation of affililation with any person. Rakuten LinkShare Tech Implementation Rating: 5 out of 5. Creating an Ad Unit: Like most affiliate marketing networks, in order to run any ad units, you first need to be approved by each individual advertiser. Once approved, creating ad code involves just a few steps: in the top nav under Links, click “Get Links”; select the advertiser; select the type of ad desired; then click the “Get Link” button alongside the desired ad unit. There is also an option to create a rotating banner, which will display at random one of several different ad units, which can be very beneficial for testing purposes and allows publishers to avoid having to implement a third-party ad server to accomplish the same feat. 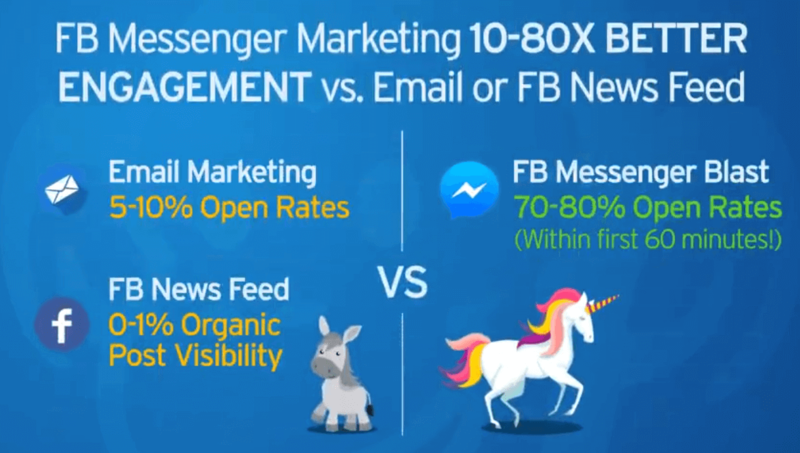 Other advanced options such as deep linking and data feed creation are also available, making the tech implementation of LinkShare very robust. Display Ad Unit Sizes Available: Varies by advertiser. WordPress Plugin Available: Yes (third-party only). 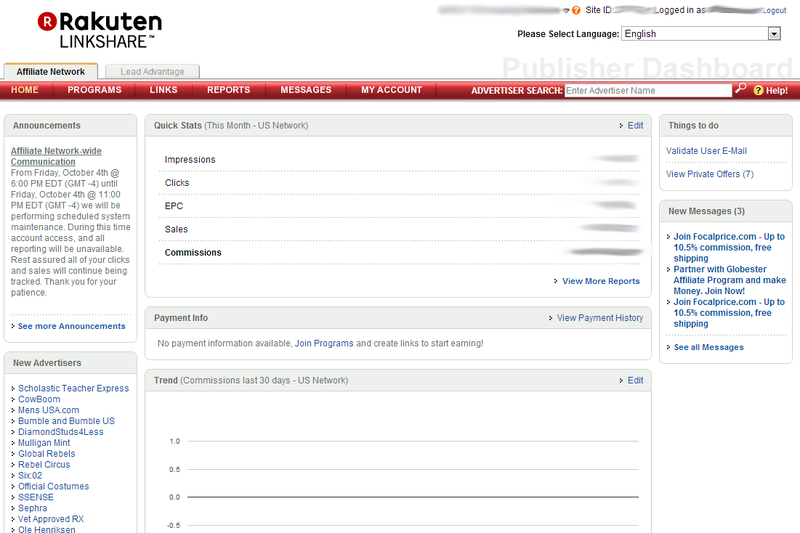 Rakuten LinkShare Publisher Reporting & Admin Control Panel Rating: 4 out of 5. Reporting: The reporting functionality in LinkShare is relatively intuitive and simple to learn. Like the rest of the control panel, the key is to realize that all reporting is first segmented by site. To choose the site you want a report for, look to the dropdown in the top right, just to the left of the “Logout” link. Once you have the correct site selected, there are options for Quick Reports or Advanced Reports, both of which are fairly straightforward to create. 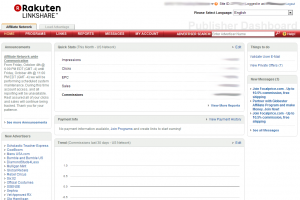 Rakuten LinkShare Payment Rating: 3 out of 5. Publisher’s Share of Revenue: Varies by advertiser. Rakuten LinkShare Account Help Rating: 3 out of 5. Easy to Contact Support: There is no support email address, only a contact form. While not as big or widely used as Commission Junction, Rakuten Inc.’s LinkShare is a viable alternative affiliate network for publishers seeking a different selection of advertisers or who just want to test something different. Founded in 1996, LinkShare has actually been around for longer than CJ and is well respected in the industry. Like CJ (and all other affiliate networks for that matter), Rakuten LinkShare pays out on a CPA basis, meaning that publishers receive a commission for each action that the user takes. The definition of “action” varies by advertiser, but it will usually refer to a sale, subscription, or lead. Merely generating impressions or clicks alone does not produce revenue, though publishers do have the option display revenue in terms of EPC and eCPM rates on their reports, allowing them to compare apples-to-apples figures with display networks such as Google AdSense. Although CJ is more or less the big brother to LinkShare, there are a few things that LinkShare does better than CJ, namely when it comes to the advanced options of creating ad units. One of the most powerful features of LinkShare’s ad unit implementation is the ability to create rotating banners. For example, if Advertiser XYZ has eight medium rectangle ad units from which to choose, you don’t have to go to the trouble of testing them one by one or plugging them into a third-party ad server to rotate them. Instead, you can simply create a rotating 300×250 ad unit and with just one piece of link code, LinkShare will automatically rotate the eight banners at random. A little later down the road, you can check performance and kill off any ads that are dragging down your eCPM. Another powerful LinkShare feature is the ability to easily create customized deep links to any page on an advertiser’s site. For example, you have a review of Advertiser XYZ’s newest product, the Widgetizer 3000. Instead of using a standard banner ad or link unit that links to a default landing page (or perhaps simply just the homepage) at Advertiser XYZ’s website, you can create a custom deep link that will take your user directly to the Widgetizer 3000 product page. By eliminating the need for the user to navigate XYZ’s website to get to what he’s looking for, you will have almost certainly increased your affiliate link’s conversion rate, which means more commissions in your pocket. While deep linking is possible in CJ, it is more intuitive and easier to track in LinkShare. Customer service at LinkShare is not one of their top priorities, but it is usually good enough. While no single account representative is assigned to new publisher accounts, and no email address is available to contact, there is a contact form through which you can submit any requests. Like other affiliate networks, there are as many T&C’s and account reps to keep track of as you have advertisers. 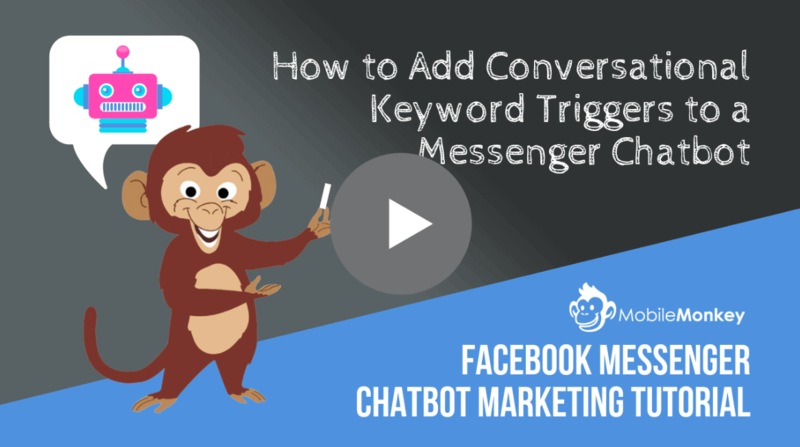 While some advertisers have very supportive and responsive reps that you can reach out to for help, other advertisers may not be so quick to respond. It’s hit-and-miss. But this is largely a function of LinkShare’s status as an affiliate ad network, and is not entirely under their purview. Perhaps the major downside to LinkShare is its payment terms. Unlike CJ, who pays consistently on a Net-20 schedule, LinkShare pays out on a very sporadic schedule, paying the publisher only after payment from each advertiser has been collected. As such, a publisher may get paid within a week for some advertisers, yet have to wait 60 days or more for payment from other advertisers. If consistent cash flow is important to your business, this can be quite the inconvenience. Also of consideration, only check and direct deposit are available; PayPal is not an option. The bottom line is that CJ is still the 800-pound gorilla and undisputed king of affiliate networks. But with the size of the LinkShare network what it is (over 1,000 adverisers), it is prudent for publishers to (at the very least) take a look at the LinkShare advertiser list and see if they can help fill in any gaps in coverage. And who knows? 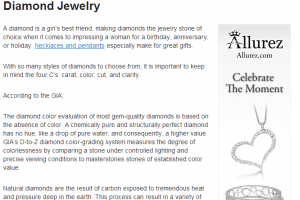 You may even find that some advertisers will out-perform on LinkShare compared to CJ.